UiPath is Windows desktop Robotic Process Automation (RPA) Software. UiPath uses a system to ignore unimportant information on SAP software, and only pays attention to the important items. That means, regardless of how complicated your SAP software appears to be, UiPath can be trained to see only the important aspects, such as which fields to fill out and what buttons to press. What are some typical RPA use cases? 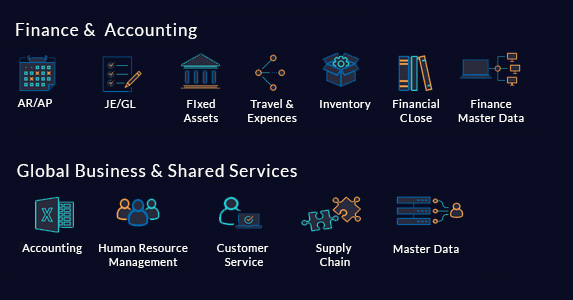 Automate data validations, data migration between banking applications, customer account management, report creation, comparing mortgage values between cities, form filling, financial claims processing, updating loan data and backing up teller receipts. Hardware and software testing for functional, load and mobile performance. Collecting and consolidating data from client phone systems, backing up information from client systems, uploading data, extracting data about competitor pricing, phone manufacturing information, etc. Populating subcontractor forms, verification processes, integrate legacy systems with newer systems, automating daily reports. Extracting product data from manufacturer’s websites, automatic online inventory updating, importing website and email sales. Automate the transactional work related to obtaining and routing items, and ensure data flows seamlessly between systems. Expedite sales processes, automating quoting, pricing, order management, invoicing and payment. Automate payroll and benefits administration, compliance reporting, and more. Automate administrative and customer service activities related to receiving, reviewing, analyzing and remitting claims. RPA is the new buzz word in the industry, but the quick-win is RDA (Robotic Desktop Automation) or attented RPA, allowing industries to unleash their full potential. RDA optimizes the employees work by simplifying, automating and integrating the technologies and processes on the desktop. Using Robotic Desktop Automation, organizations can deliver faster, more seamless transactions that accelerate employee productivity. Another important aspect of RPA is workforce intelligence, which uses robotic automation to understand especially how sales and service agents work and how the apps and processes work for them. By combining these insights with CRM performance data, organizations have the unprecedented ability to not only identify masked inefficiencies but also realize how they directly affect agent performance and customer experience. 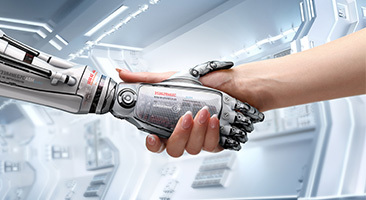 The ultimate goal of robotic automation is an improved customer experience and operational excellence through increased efficiency, performance, and agility across the organization. Thanks for sharing the nice information about the uipath studio.I have referred a lot of blogs about this topic but your article has a nice subject Thanks for sharing this.